John Lavery returned to Britain in 1885. He settled in Glasgow where he became a well-known artist. In 1888 he was commissioned to paint the visit of Queen Victoria to the Glasgow International Exhibition. Following this he moved to London and established himself as a successful celebrity portrait painter. In 1889 John Lavery married Kathleen MacDermott. They had one daughter, Eileen, who was born in 1890. Kathleen died of tuberculosis in 1891 and in 1909 Lavery married Irish-American widow Hazel Martyn. She was a native of Chicago and had a daughter Alice from her previous marriage. Though appointed an official war artist during World War 1, Lavery was unable to travel to the Western Front due to ill-health. He continued to paint in Britain and received a knighthood after the war. He was elected to the Royal Academy in 1921. Lavery and his wife became involved in Irish affairs. 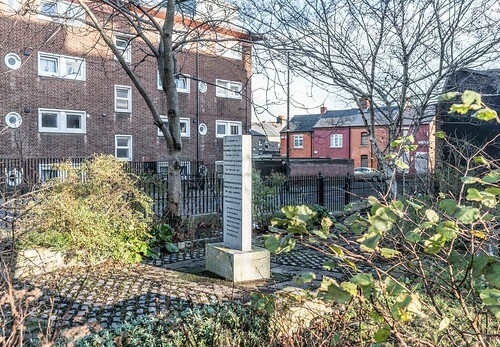 They gave the use of their house at 5 Cromwell Place in London to the Irish delegation during the 1921 Anglo-Irish Treaty negotiations. Following Irish independence the Currency Commission was established by the Irish Government to design coins and banknotes for Ireland. It was determined that each banknote would have the portrait of a woman. Lavery was commissioned to provide the portrait for which Hazel Lavery was the model. The image which he painted remained on Irish banknotes from 1928 until 1975. In 1975 it became the banknote watermark until the Euro was introduced in 2002. In 1930 Lavery was awarded the Freedom of Belfast City. He was made a Freeman of Dublin in 1935. Lavery was awarded honorary degrees by both Trinity College Dublin and the Queen’s University of Belfast. His last complete painting ‘Gypsy Encampment’ was painted at Rossenarra House in 1940. Sir John Lavery died aged 84 at Rossenara House, Kilmoganny, Co Kilkenny in the year 1941 On This Day. 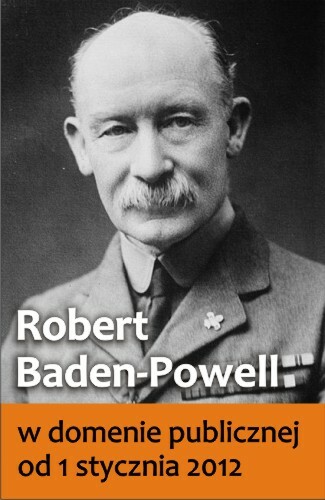 Robert Baden-Powell was the founder of the Scout Movement. Scouting is a global movement for children aged usually between 10 and 18 years. It is run on the principles laid down by Robert Baden-Powell. Through a programme of structured activities and shared experiences Scouting aims to support the physical, mental and spiritual development of young people. Scouts become involved in activities including camping, woodcraft, first aid, hiking, backpacking and sports. Robert Baden-Powell was born in Paddington, London, on February 22nd 1857. Following graduation from school he joined the British Army in 1876. He served in India and Africa. 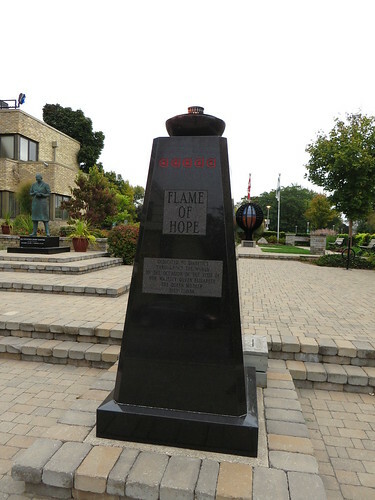 He retired from the army in 1910 and founded The Boy Scouts Association. A new organization called Girl Guides was created for girls in 1910. Both organisations quickly spread to other countries. Today in most countries, there is a single organization for boys and girls. In Ireland the Scouting Movement is a non-political all-island organisation which has over 50,000 members. It is open to all young people regardless of gender, race, creed, sexual orientation or spiritual belief. Robert Baden-Powell, founder of the Scout Movement, died aged 83 in the year 1941 On This Day. 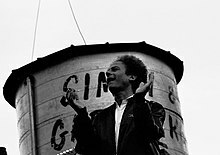 Art Garfunkel is an award-winning singer, actor and poet who is a native of the USA. 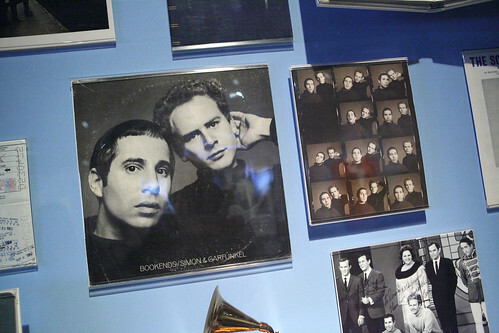 With Paul Simon, he became famous during the 1960’s as the rock duo, Simon & Garfunkel. Garfunkel also had a successful solo career. He has been awarded eight Grammys and was inducted into the Rock and Roll Hall of Fame in 1990. Art Garfunkel was born Arthur Ira Garfunkel in New York City in 1941. Interested in singing from a young age he spent many hours perfecting his singing. At school he met Paul Simon and the two formed a band called Tom and Gerry. They later changed the name to Simon & Garfunkel and became famous with songs such as ‘Bridge Over Troubled Water’ and ‘The Sound of Silence’. Art Garfunkel, award-winning singer, actor, poet and member of the rock duo Simon & Garfunkel was born in New York City in the year 1941 On This Day.